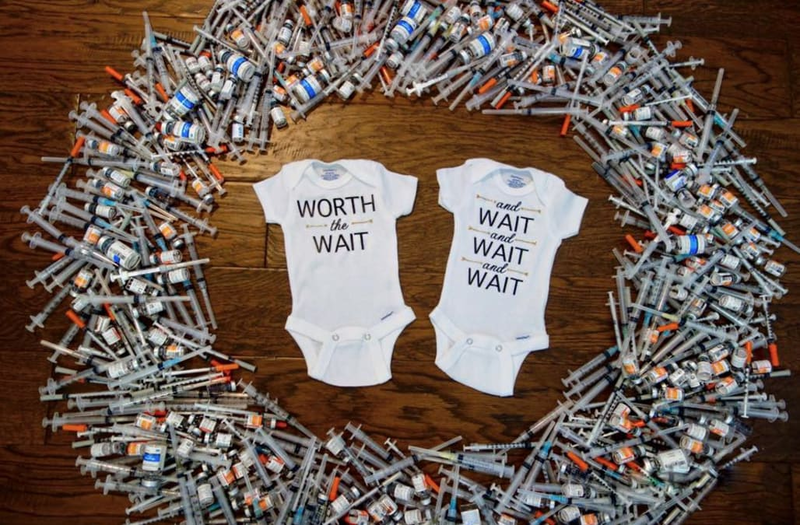 TEXAS (WJW) -- After struggling with infertility for years, a couple in Texas used a powerful photo to announce they were finally pregnant, with not one — but two babies. Their Facebook post said: "They say God only gives you as much as you can handle. Well, He must think very highly of us. As painful as these few years have been, I'm honored that he chose this path for me. He has shown me the power of faith, the comfort of prayer, and a strength I would have never found on my own. On top of all that, he has blessed us with not one miracle but TWO."